Urology services at Northwest Health focus on the urinary tract and system, including the bladder and kidneys, and the male reproductive organs. Our urologists treat a full range of conditions, from routine complaints to prostate cancer, including minimally invasive brachytherapy treatment. 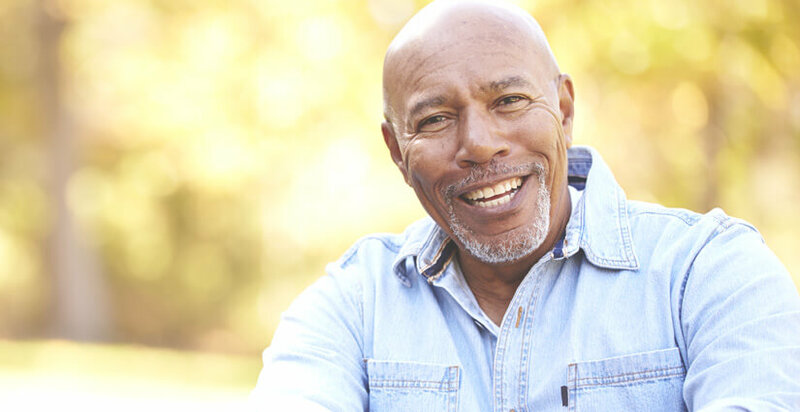 If surgery is necessary, our surgeons offer progressive surgical techniques, including robotic surgery for prostate cancer and minimally invasive laparoscopic procedures. For more information or to find a urologist, please call (800) 734-2024.